If we drill down into business processes, we often find gaps. Gaps are those areas where we are lacking competency, are inefficient, or where we generate waste, we cannot see on the surface. Gaps can also be found in our spiritual life. If we stop and look under the cover of our soul it gives us the opportunity to see where God can intervene. Our gaps are places where we often need Him to step in. He fills the gaps in us with His strength and wisdom. Our faith grows as we allow God to work in our gaps and transform them into something usable for His kingdom. 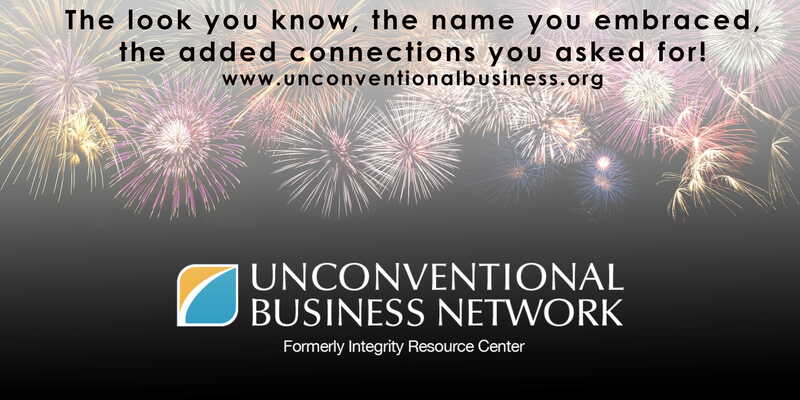 Today’s Integrity Moment is adapted with permission from the writings of author and business coach, Stephanie Winslow.